Almost any houseplant lover can grow orchids at home. The reward can be stunning with magnificent orchid blooms that last for several weeks. 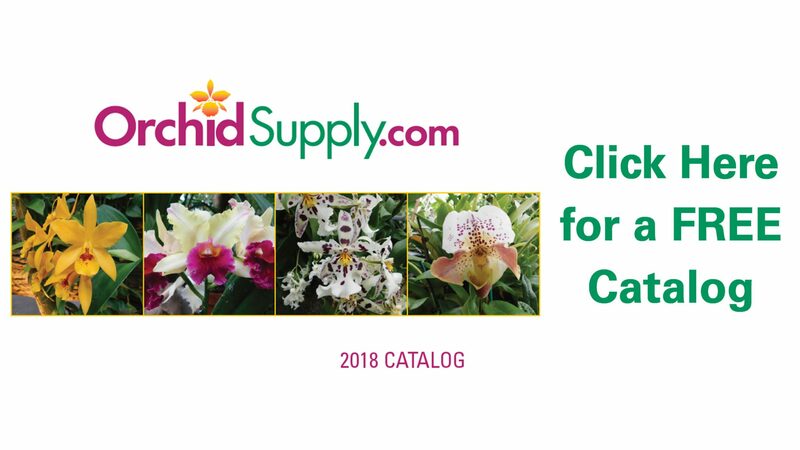 Most orchid plants require a little different orchid potting mix and special orchid fertilizer, but their lighting and watering requirements are similar to most houseplants. A west or lightly shaded south window is best for growing most orchids. 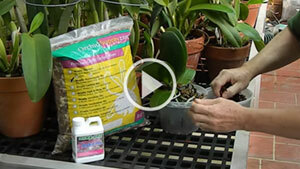 As a general guideline you can water your orchids with a thorough soaking once a week. Keep the humidity high by misting your plants once a day or put them on orchid growing humidity trays. Most Orchid plants will grow well in the temperatures of your home, but they do prefer to cool down at night to 55 – 60 degrees and they do need a period of darkness, so don’t leave any nearby lights on at night. If your windows are shaded by trees or if you decide to set up a dedicated orchid growing area indoors, the new T5 Florescent Grow Lights are twice as bright as standard fluorescent fixtures and use less electricity. 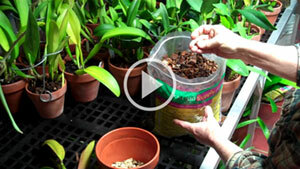 Learn more about growing orchids at home. Here is a quick reference guide to the proper pronunciation of the 40 most popular orchid species.